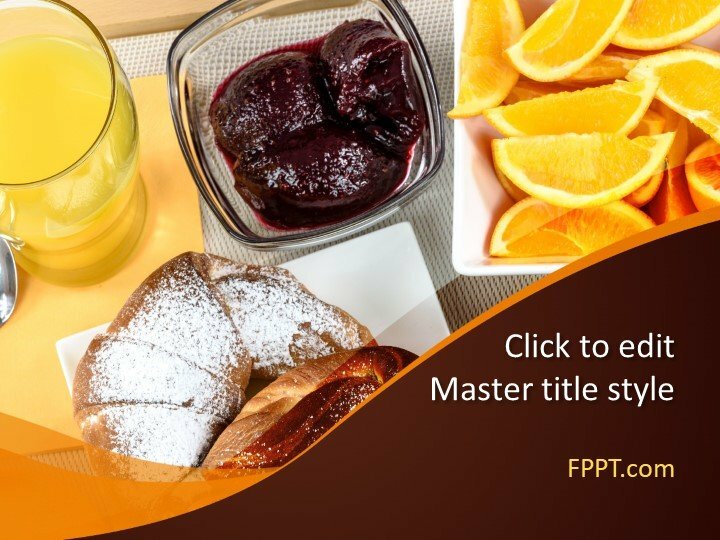 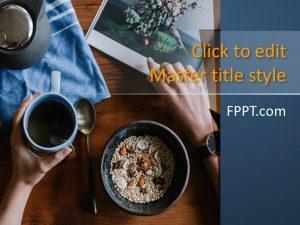 Free Continental Breakfast PowerPoint Template is a PPT background for breakfast presentations. 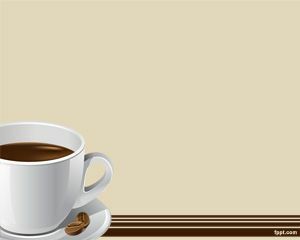 This template design can be used by Hotel breakfast PowerPoint, Food shops or Coffee shops. 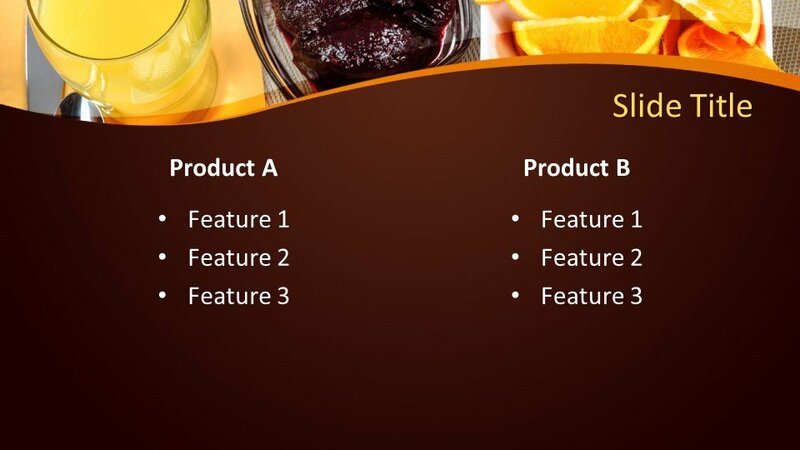 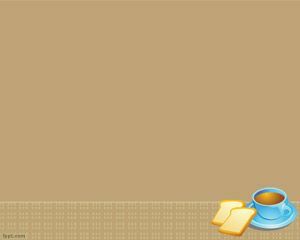 The PowerPoint background with juice glass contains brown pieces of bread and orange pieces background. 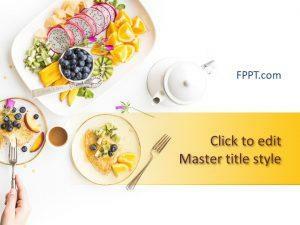 The Continental Breakfast PowerPoint Template is suitable also for diet breakfast PowerPoint presentations but also for Hostels or Hotels that need to make PowerPoint presentations for their guests. 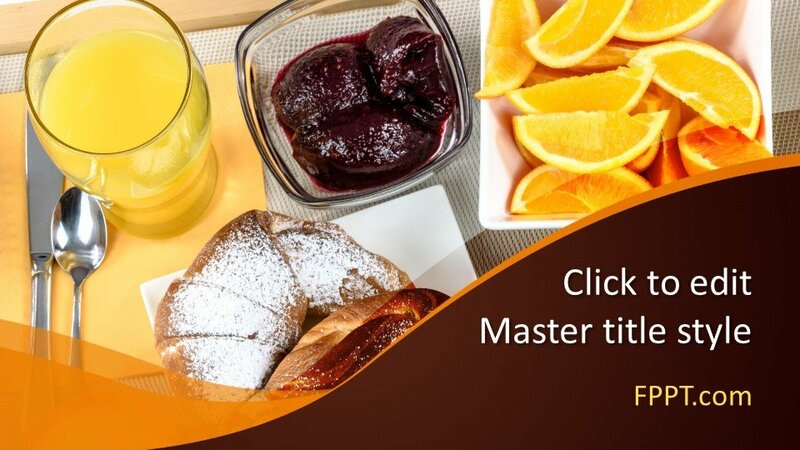 Guests can see this free breakfast PowerPoint template and meet the hotel facilities. 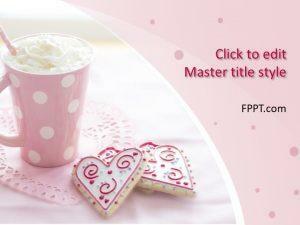 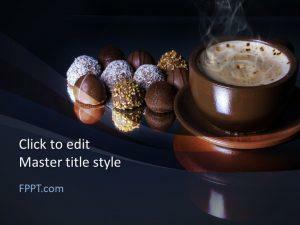 You can also download other free Breakfast PowerPoint templates and backgrounds with coffee slide designs. 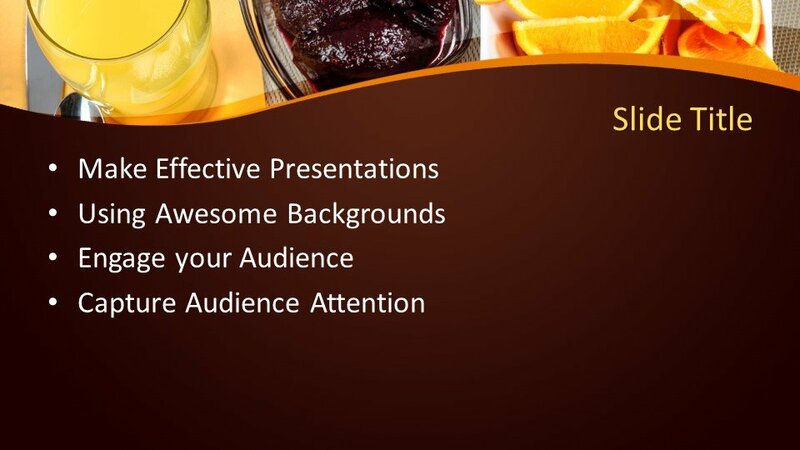 You can use these templates for hospitality with juice glass PowerPoint presentations, happy hour PPT presentations or even breakfast PowerPoint slide designs. 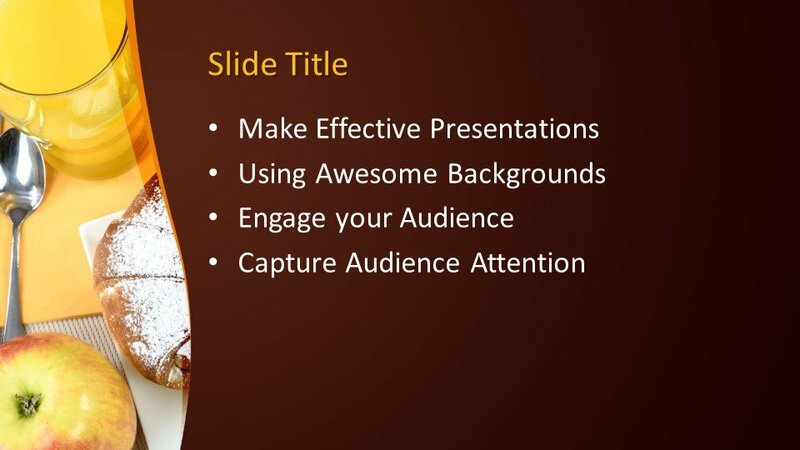 The design can be customized with a little knowledge of Microsoft PowerPoint.